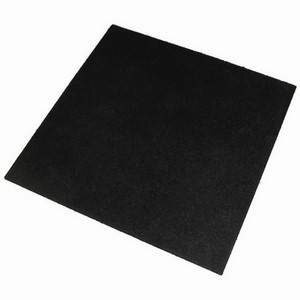 Universal Acoustics Vibro-Pads are specially formulated anti-compression pads designed to improve the accuracy of your nearfield monitors by isolating and de-coupling them from the surface they are resting on. 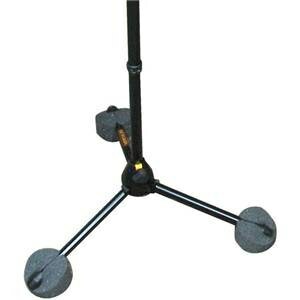 Improve your listening experience in your studio or home with Vibro-Pads. 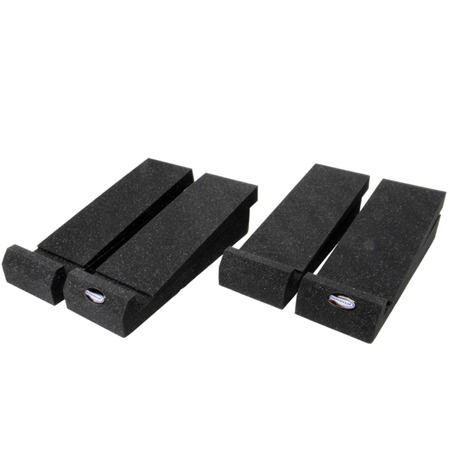 Made from specially formulated, high load-bearing foam, Vibro-Pads are dense and less susceptible to fatigue when carrying heavy loads. 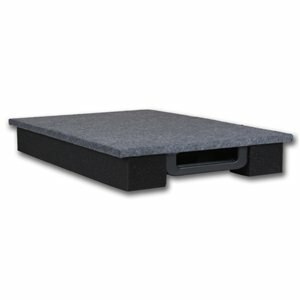 Each set of Universal Acoustics Vibro-Pads includes 4 x 100mm wide x 300mm deep pads. 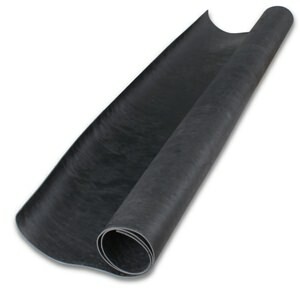 Each base pad includes its own pre-cut levelling wedge adjuster which in provides a level surface in standard position. Alternatively the leveling wedge adjuster can be removed to provide either a 5 or 10 slope angled up or down according to which way round the base pad is resting.